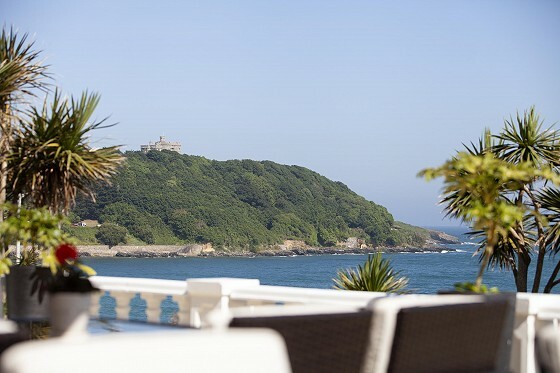 The Pendennis Restaurant is spacious and airy, opening up on to the Terrace with views of the sea beyond. With its chandeliers and rich soft furnishings, the ambience is elegant and refined and this is complemented by great service from our experienced team. To make a visit to our AA rosette award winning restaurant even more irresistible, we are tempting you with these latest dining special offers! Indulge in Sunday Lunch overlooking the bay. 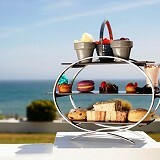 Beautifully prepared local ingredients roasted to perfection in a family-friendly venue overlooking Falmouth Bay. Perfectly placed for a family get together or special occasion, our roast by the coast won't disappoint! Tickle your taste buds with our specially curated Easter Lunch Menu* from our Head Chef, this will make your Easter gathering truly special. No visit to Cornwall would be complete without a Cornish Cream Tea with freshly baked scones, lashings of Cornish clotted cream and jam. 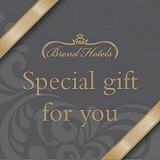 For a special treat, we also offer a scrumptious Full Afternoon Tea or Champagne Afternoon Tea. All are served daily in the elegant surroundings of the Terrace Lounge or outside on the terrace with its dramatic sea views. What could be lovelier? Please inform us if you or your party have any special dietary or allergy requirements at the time of booking. 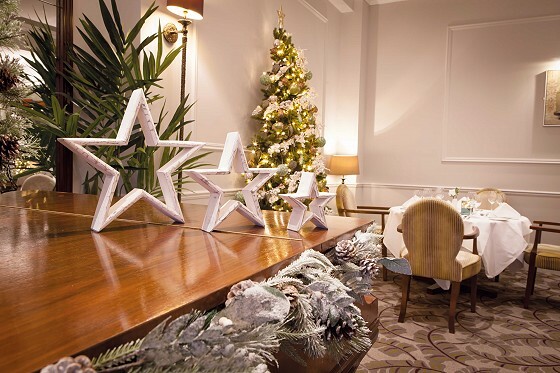 Our sumptuous festive lunches are ideal if you are planning a get together with a group of friends, or an end of year celebration with colleagues. 2019 Festive Lunches coming soon! 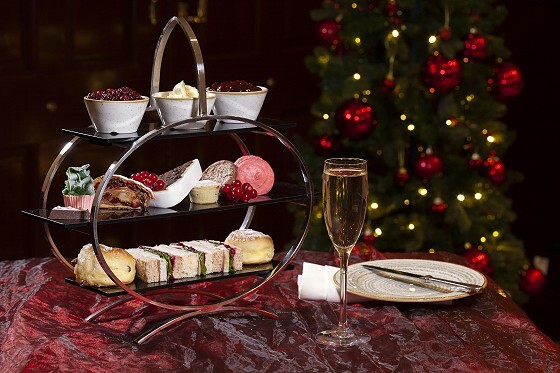 2019 Festive Afternoon Teas coming soon!